Oaks & Derby Hours Update – Oaks Day, Friday May 4th, 2018: ALL Locations will have normal club hours and morning playroom only. 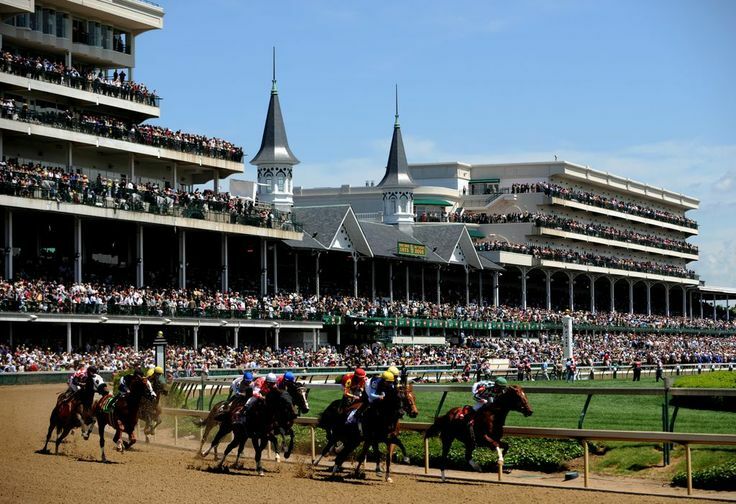 Derby Day, Saturday May 5th, 2018: Louisville Locations ONLY will be open 7am-1pm, with no Playroom hours. See locations for Group Fitness schedule changes. Clarksville LAC will have normal hours. Happy Derby Y’all!